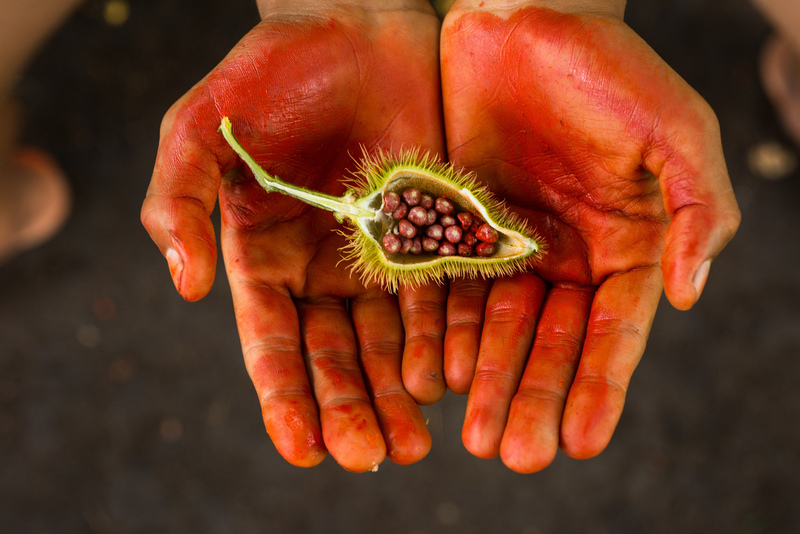 The Amazon and its traditional communities are under attack like never before. Home to many Indigenous Peoples and traditional communities, the world's largest rainforest is vital for keeping our climate stable. Yet it remains threatened by industrial exploitation, deforestation for cattle ranching, mining, infrastructure projects and destructive logging. 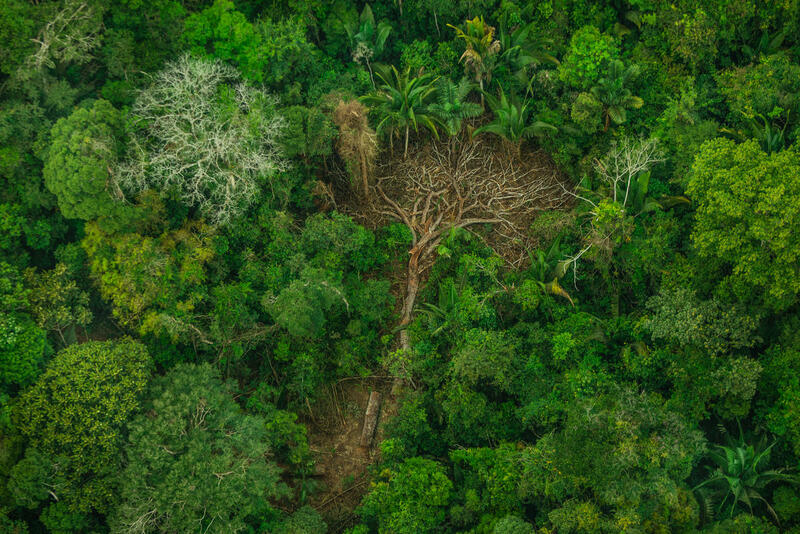 The Brazilian government, under president Jair Bolsonaro, is giving clear signals about its intentions to sacrifice the Amazon and its incredible biodiversity for quick money. They plan on opening it up for exploitation; turning invaluable forests into everyday products, like beef, soy, timber and aluminium. There are over 180 different Indigenous Peoples and thousands of local communities who call the Brazilian Amazon their home. They are the guardians of the forest. They are on the frontlines, facing the powerful agricultural, mining and logging industries. As deforestation has increased, they are experiencing a dramatic escalation in violence from criminal groups invading and occupying their lands. Further deforestation of the Amazon rainforest will cause more catastrophic climate change impacts in Brazil, and beyond. The climate breakdown is the worst crisis humanity is facing. Plans to allow further exploitation of the Amazon rainforest are not only a threat for Brazilians, they represent a fatal blow to any hope of keeping the planet’s temperature from rising beyond 1.5ºC. We are about to destroy one of the world’s last climate solutions. This will impact us all. If we lose the Amazon, not only do we lose the home of many traditional and Indigenous communities, and the richest biodiversity on Earth - we also lose the fight against climate change. The Karipuna are one of the Indigenous communities who depend of the Amazon rainforest for their way of life and who are under threat by a greedy logging industry and land grabbers. Write down a short statement or record a short video message of why you stand with Indigenous People and traditional communities. Please tag your message with #SaveTheAmazon and @Greenpeace. We will collect all messages and deliver them to the Indigenous communities we are working with in Brazil. To save the Amazon, we need everyone.